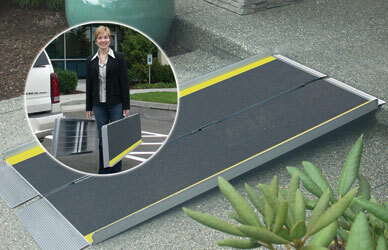 EZ-ACCESS® portable ramps, an essential accessory to wheelchairs and scooters. 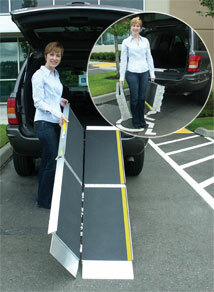 The lightweight, compact, and versatile ramp designs help to make barriers against independence and accessibility a thing of the past. 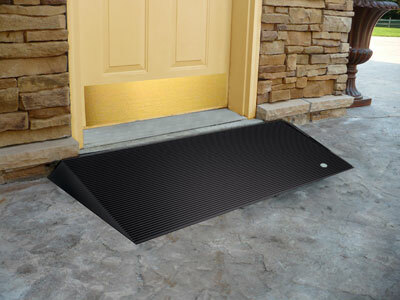 This ramp is a 6 ft. ramp. Price shown is for 6ft ramp.